The Philadelphia 76ers and J.J. Redick agreed to a 1 year, $23 million contract this afternoon, according to league sources. 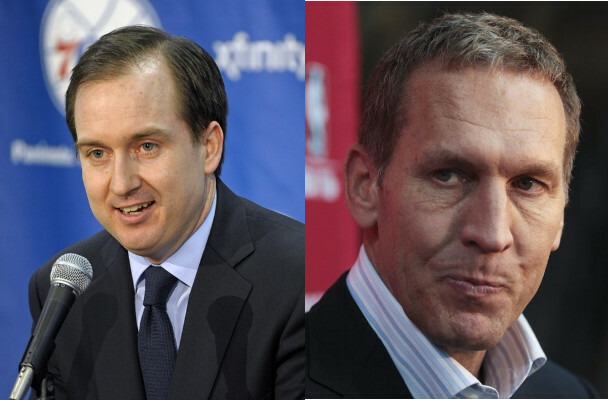 Adrian Wojnarowski of ESPN was the first to report the details of the signing. Redick himself “announced” the signing by tweeting “Trust the process“. Redick, 33, spent the last 4 seasons with the Los Angeles Clippers, where he connected on 44% of his 1,532 three-point attempts over that span. He averaged 15.0 points, 2.2 rebounds, and 1.4 assists per game last season for Los Angeles, shooting 44.5% from the field, 42.9% from three-point range, and 89.1% from the free-throw line. 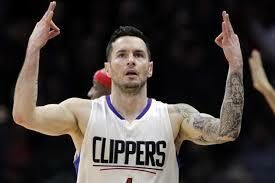 Redick currently ranks 40th in NBA history in made three-point shots with 1,271 in his career. He ranks 14th in NBA history in 3pt% at 41.48%. Redick provides Philadelphia with the elite shooter they need around Markelle Fultz, Ben Simmons, and Joel Embiid. Redick connected on nearly 44% of his catch and shoot jumpers last year, which was good for an effective field goal percentage of nearly 60%. Of players who attempted at least 350 catch and shoot jumpers last year, only Ryan Anderson (61.9% eFG%) and C.J. Miles (60.4%) were more efficient, per Synergy Sports. Redick is also an elite shooter coming off of a screen, where he used 339 possessions last year. Only Klay Thompson and Bradley Beal were utilized more in that role. The Clippers, as a team, averaged 114.6 points per 100 possessions while Redick was on the court last year, compared to just 104.7 when he was on the bench. Redick was the 11th pick in the 2006 NBA draft, selected by the Orlando Magic after an exceptional 4 year career at Duke that saw him average 26.8 points in his final season in Durham. 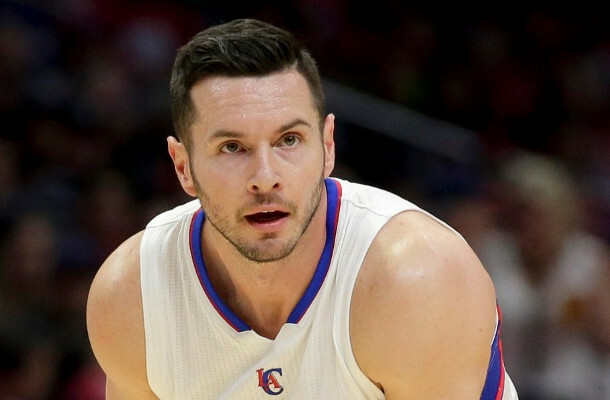 After being traded to the Milwaukee Bucks in February 2013, Redick was then traded once again, this time to the Clippers, later that summer. 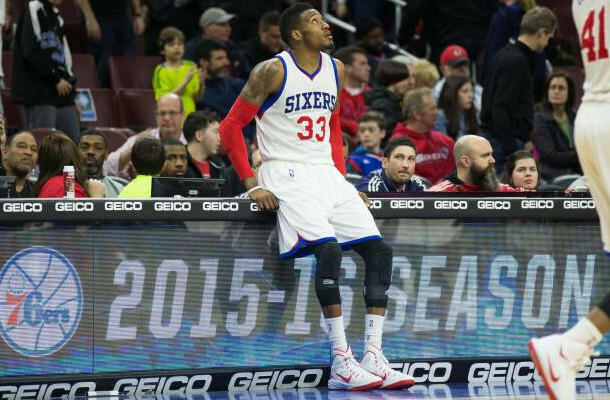 With the move, the Sixers have slightly more than $26.1 million in cap space remaining. A good chunk of that cap space could be used on Robert Covington, who is owed just over $1.5 million this season and is set to become an unrestricted free agent next summer. The Sixers can use some of their cap space to renegotiate-and-extend Covington this fall, although such a deal couldn’t officially be finalized until the three-year anniversary of Covington’s previous contract, which is November 15th. You can read more about how the Sixers can renegotiate and extend Covington’s contract here. 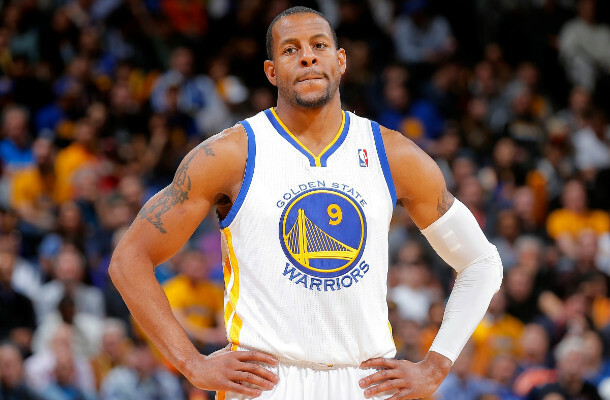 Andre Iguodala, J.J. Redick, Carmelo Anthony, or Ryan Anderson?